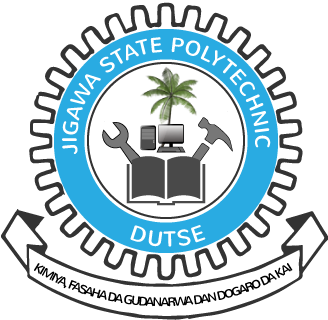 Authority of the Jigawa State Polytechnic (JIGPOLY) invites applications from suitably qualified candidates for admission into its various Diploma Courses and Higher National Diploma (HND) programmes for the 2018/2019 academic session. This is to inform all interested candidates that the online applications into Diploma Courses and HND programmes has commenced. For more info, you may wish to contact: 08065496689, 08062111399.